“It’s nice to be on the other side of it. And, also it speaks wonders to your rehab facilities,” he added, as he raised up a bottle of beer and took a sip. 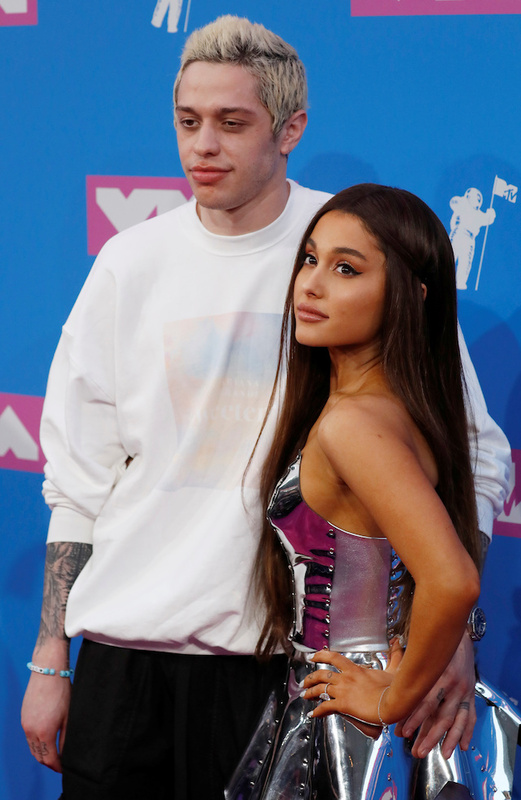 “I can’t go on that for obvious reasons,” the “SNL” star shared, referencing his recent public split to singer Ariana Grande after she called off their brief engagement. Lastly, the “Trainwreck” star said if the Oscars were still looking for a host after Kevin Hart walked away from the job, they can skip right past him.